Mayor Rahm Emanuel and the Chicago Transit Authority announced plans to renovate the Red Line, according to an April 17 CTA press release. The Red and Purple Modernization Program (RPM) will “rebuild the northern section of the Red Line and the parallel Purple Line, and [be the] beginning of the next step in a deferral process to secure funding for the Red Line Extension plan, which would extend the Red Line south from 95th Street to 130th Street,” the press release said. The RPM’s goal is to replace broken down infrastructure and stations near the Red and Purple Lines, as well as increase the quantity of trains in the following decades. 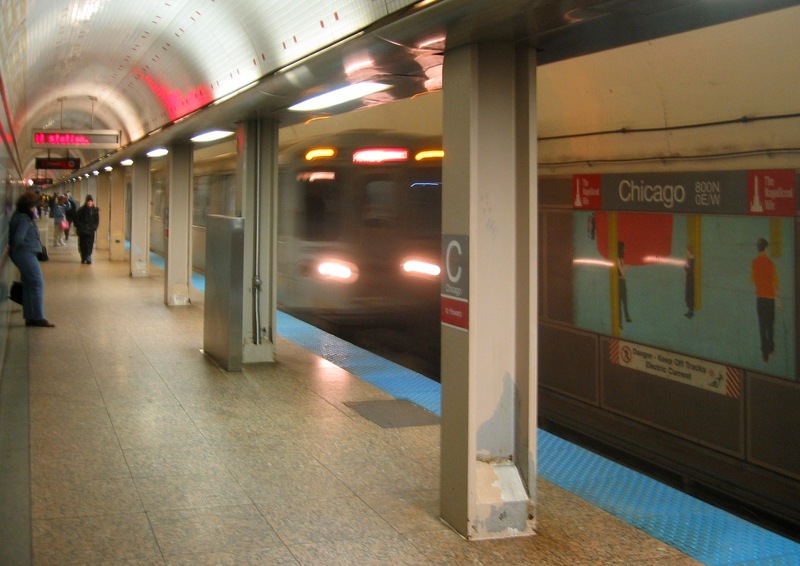 The Red Line, which runs 24 hours a day, has been called on by many in Chicago to be renovated, as it is the busiest CTA line in the city, with an estimated ridership of 75 million, annually. The first phase of the plan will attempt to rebuild the Lawrence, Argyle, Wilson, Bryn Mawr and Berwyn stations, as well as include elevators at each station to better improve accessibility for physically disabled customers. The first phase of RPM is expected to cost $1.7 billion. Under Mayor Rahm Emanuel, there has been an emphasis on the transit service in Chicago, especially the Red Line. Just last year, a $425 million plan was set in motion to replace the Red Line’s south railroad, as well as rehabilitate other CTA stations. He continued, saying, “We’re already kicking off [RPM] by beginning reconstruction of the Wilson station this fall and continuing progress on the South Side by starting the new 95th Street Terminal this summer, following the successful completion of the Red Line South reconstruction last year. After the first phase of RPM is complete, the attention will then be focused on the left over sections of the Red Line and the parallel Purple Line, which will key in on the areas between the Belmont and Linden stations.